Home Unlock Alcatel How to Unlock Alcatel MW40V WiFi Router? How to Unlock Alcatel MW40V WiFi Router? Alcatel TCL has launched MW40V MiFi router in African countries, which is locked to MTN. 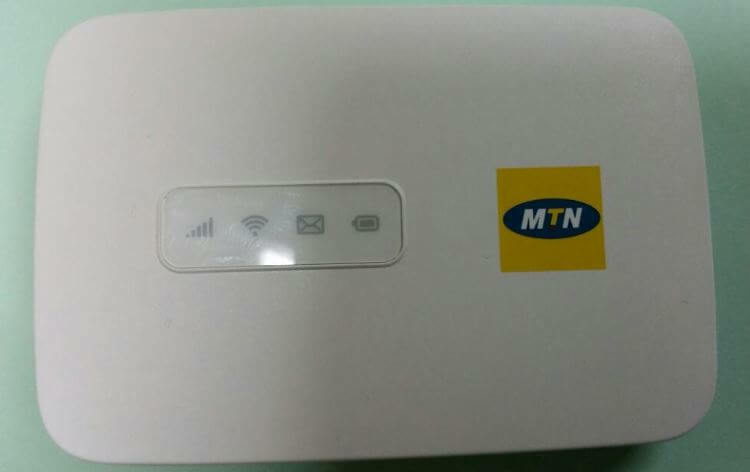 Today, our team have successfully unlocked MW40V which was locked to Congo MTN and Gabon Telcom. It is similar to MW40CJ MiFi router, which is available in India by Airtel, Idea and Vodafone carriers. Update: Safaricom Kenya has also launched MW40V pocket router. It also asks for unlock code and unlocked successfully. Since the MW40V comes locked to a particular network, you can not use any other network provider SIM card. Once, the pocket MiFi is unlocked, you are free to use any carrier SIM card. How to Unlock Alcatel MW40V? 1. Switch off the MW40V WiFi router. Now your Alcatel MW40V is unlocked forever. 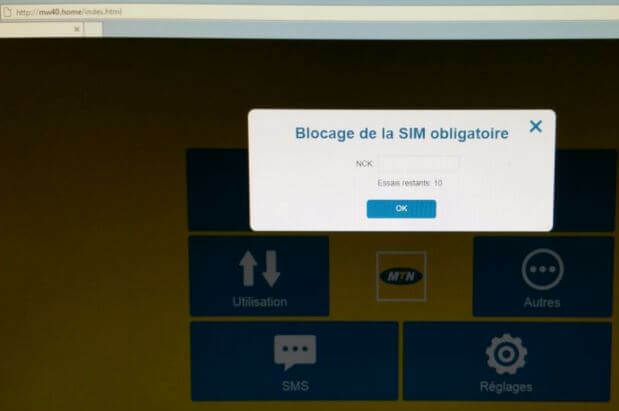 You are free to use any carrier SIM card. Note: If MW40V is locked to H3G Italy, then don’t place the order. No refund will be provided. It ask for 16-digit unlock code. Previous articleHow to Unlock ZTE Blade V7? Next articleHow to Unlock ZTE Overture 2 Z813?